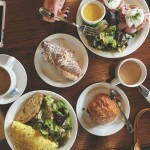 To accompany the Bacon Wrapped Pork Tenderloin (yesterdays post) we were served this delicious large grain couscous called Pearl or Israeli couscous. It has more of a pasta like consistency and is much more gratifying as far as carbs go. I may just never go back to the tiny sand-like couscous ever again I loved it that much. 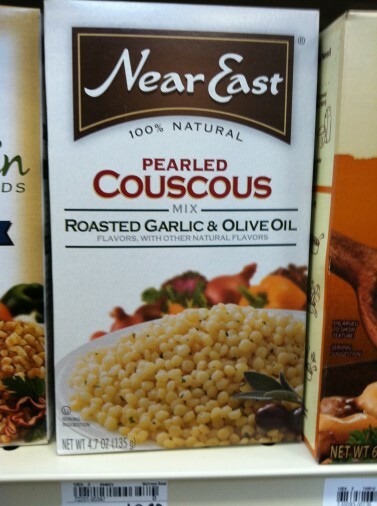 I am also seeing boxed versions from Far East with Pearled couscous I tried a couple and they are quite good for a quick fix. 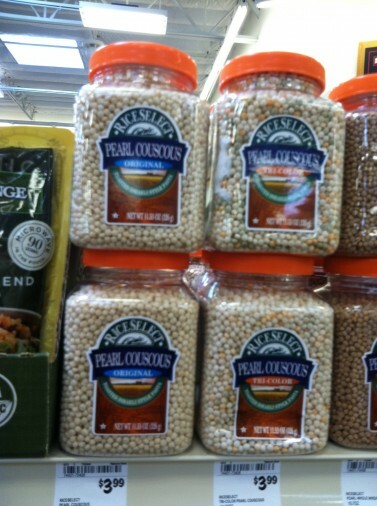 kitchen notes: You can find Pearl Couscous in the rice section.